Mentoring and coaching happens in a variety of ways in many organisations, including workplaces and, increasingly, community organisations. Sometimes it is an upfront, formal process. Or it can be ad-hoc and informal, and not even recognised as mentoring or coaching by anyone involved. There are all shades of provision in between. There are subtle differences between mentoring and coaching, albeit the personal skills required to fulfil the roles are similar. 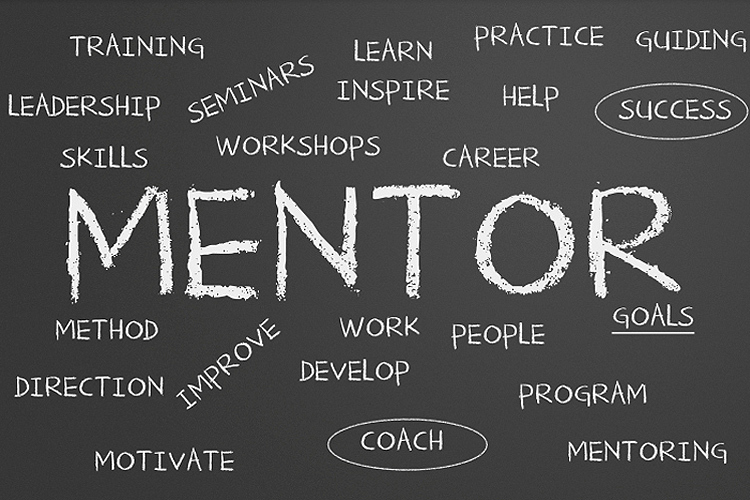 Skills needed for mentoring and coaching include: listening, communication, problem-solving, team working, planning and organising, analytical, empathy, maximising performance – setting and reviewing targets and technical/specialist knowledge (coach). Establish clear roles, responsibilities and learning objectives. Agree working practices, communication methods and frequency. Review these regularly and adjust accordingly. Try to keep to scheduled meetings. Reflect on the relationship, processes and framework. Acknowledge progress, success and where more development is still required. Reflect on what worked well/what could have been done better – use this to help shape future coaching and mentoring relationships. Consider an individual’s preferred learning style – for more information visit Peter Honey Publications. If you would like to consider the workplace coach/mentor/supervisory role further, you can complete an online resource developed by the Open University and Foundation Degree Forward, ‘Supporting Workplace Study’. See the TUC unionlearn Higher Learning at Work website (click on the ‘Workplace support’ icon and scroll down to the link on mentors). For more information on mentoring, visit MentorSET. The GROW model is a technique often used in coaching and mentoring. The following table explains what it is and how you can use it for your career development. Adults learn best when they decide what and how they want to learn, and this fits in with their own personal goals. Sometimes establishing your own goals is not straightforward. You may have been in a particular role for a long time, lack confidence in your ability, or a particular possibility may not have occurred to you. The GROW model aims to clarify what a person wants to achieve and how they want to do so. How do you know that the goal is worth achieving? What will achieving the goal do for you or give you? How much personal control do you now have over your goal? How do you know this is accurate/true? What have you learned from this situation that could be useful? What if you had more… time, money, and a magic wand? What would a wise old friend suggest to you? Which option would you like to act on? What are the benefits and pitfalls of this? When will you take these steps? What will you gain/lose from doing this? How committed are you to this (on a scale of 1 to 10)? What stops you being a 10? What do you need to get to a commitment of 10? Working through a range of questions in the four GROW areas enables you to clarify and agree goals and start to identify a range of actions you might take towards achieving them.